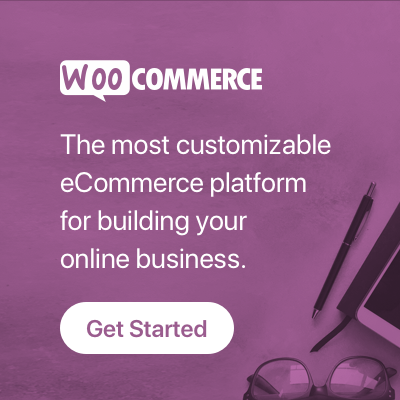 PPOM is simply the best choice as WooCommerce Product Add-on due it’s flexibility, UI, Rich Features and Control. 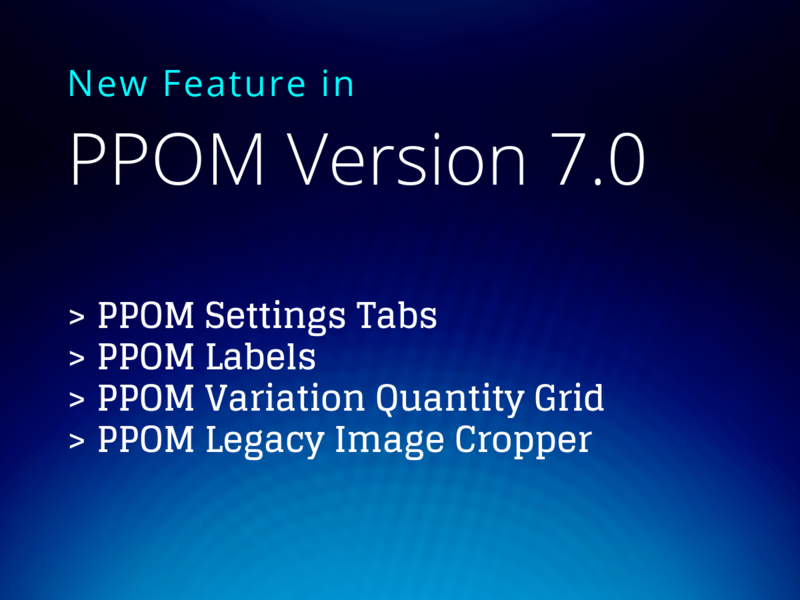 We have added some more features in PPOM in version 7.0 and 7.1, So I decided to write a post in details about these features. In the future, we have plans to add more settings/option under this page to make PPOM more powerful and beautiful. If you have suggestions for features you can contact us for a feature request. PPOM Variation Quantities is the simple best solution for bulk ordering against different sizes. Now it has another layout option called Grid, which is more responsive, take less space for larger quantities on front-end.